The tall mighty Pyramids, yes, the blue flowing Nile, yes, these are the things we do know about Egypt. And when we give some thought to it, we realize that these are the only things that we do know. But there’s a lot more to Egypt. Years of history and time have left a beautiful stamp on this country. So if you’re looking to get Egypt tour packages, it’s high time you educate yourself a little bit more about this place. Built in the 14th century, this colossal structure is considered as one of the largest religious buildings in the world. Historians believe, that some of the stones used to build this mosque were the same as that of the Pyramid of Giza. With beautiful architecture and interiors, this one’s to look out for. Rameses III was the second Pharaoh of the twentieth dynasty and an important figure of the New Kingdom of Egypt or the Egyptian empire. The Medinet Habu is the mortuary temple of this historical Pharaoh. The temple is richly filled with hieroglyphs which tells the story of the advent and defeat of the Sea Peoples. 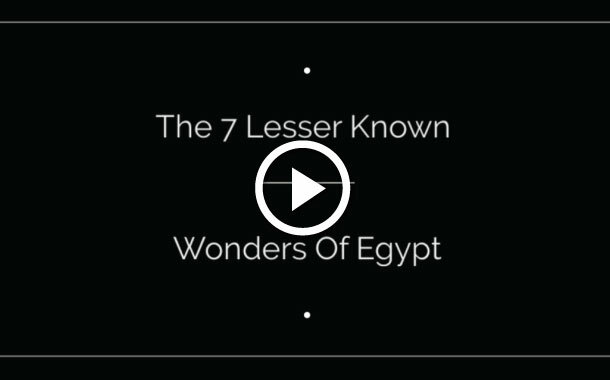 Named after the biblical Mount Sinai, where god gave Moses the ten commandments, this one is probably slightly better known that some of the other wonders on the list. These rugged mountains make for a picture perfect location, and you’re sure to lose your heart to them. A village in southern Egypt, Abu Simbel has massive rock temples which are famous among historians and traveller’s alike and a re a part of UNESCO’s World Heritage sites. Carved out of the mountain side during the reign of Pharaoh Rameses II in the 13th century, today it is an important and beautiful historical site. Located between the desert and the deep blue sea, well in fact the red sea, lies the lesser known resort area of Sharm el-sheikh. It’s here well you’ll find the Hadaba beach. Clear blue waters and soft warm sand is what pictures of bliss are made of. 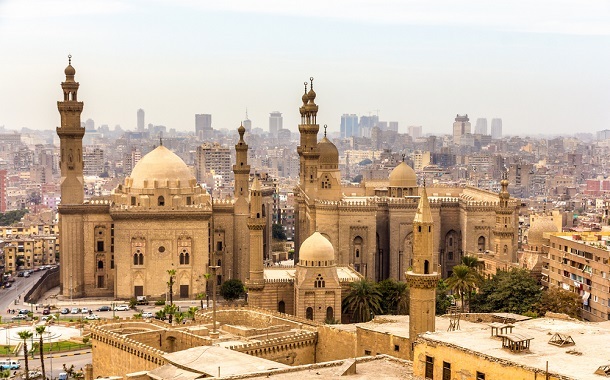 Cairo is not the only Egyptian city to get a lot of attention, the second largest city Alexandria isn’t far behind. Founded around an old Egyptian town by Alexander the Great, it went on to become the capital of the Hellenistic civilization as well as the Roman and Byzantine age. This city alone has more than 1000 years of history hidden in it. On the west bank of Nile, near the Valley of the kings lies the mortuary temple of Hatshepsut. Dedicated to the sun god Amun, it is considered as one of the “incomparable monuments of ancient Egypt.” The main axis of the temple is such, that it aligns with the sunrise on the morning of the winter solstice.